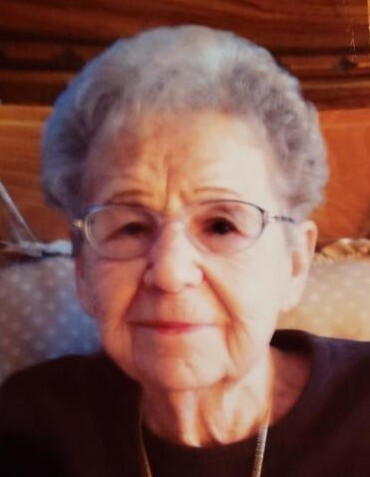 Margaret "Peg" Phyllis Sommerfelt, 93, formerly of Sturgeon Bay, died peacefully Saturday morning, January 19, 2019 at Alpha Senior Concepts in Suamico where she had been living the past year. A private graveside committal will be held at a later date in Forest Home Cemetery in Wittenburg. Peg will be laid to rest beside her husband, Lenny, and other family. A complete obituary will be available in the near future. Huehns Funeral Home, Inc. & Door County Crematory LLC in Sturgeon Bay are assisting with arrangements. Expressions of sympathy, memories, and photos of Margaret may be shared with her family through her tribute page at www.huehnsfuneralhome.com.